Specifications: A3 (297 x 420mm) 11g aluminium, Park Mark blue and white sign. Wall mount. 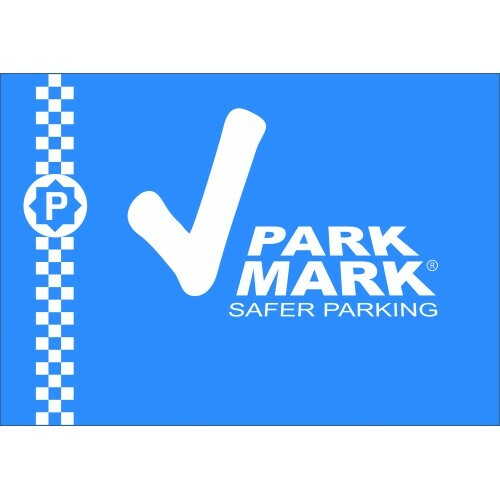 Park Mark logo in blue and white on self adhesive vinyl sticker. Lead time - 5 - 7 days &n..
Specification: A4 (210 x 297mm) Park Mark blue and white self adhesive vinyl sticker. Lead tim.. Specifications: A4 (210 x 297mm) 11g aluminium in Park Mark blue and white. Lead time - 5 - 7 ..